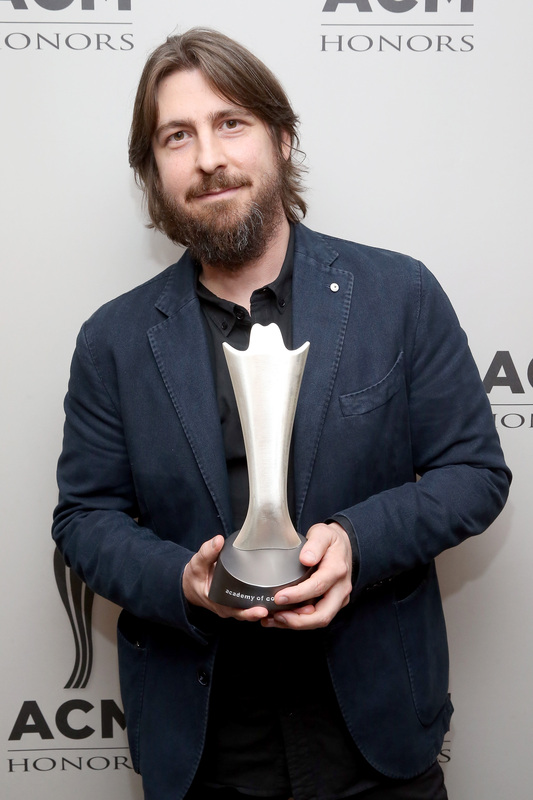 The Studio Recording Awards (formerly known as MBI Awards) are voted on by professional members of the Academy classified in the Artist-Entertainer/Musician-Bandleader-Instrumentalist category, and the Producer-Engineer-Studio Manager sub-category (contained within the Affiliated category). 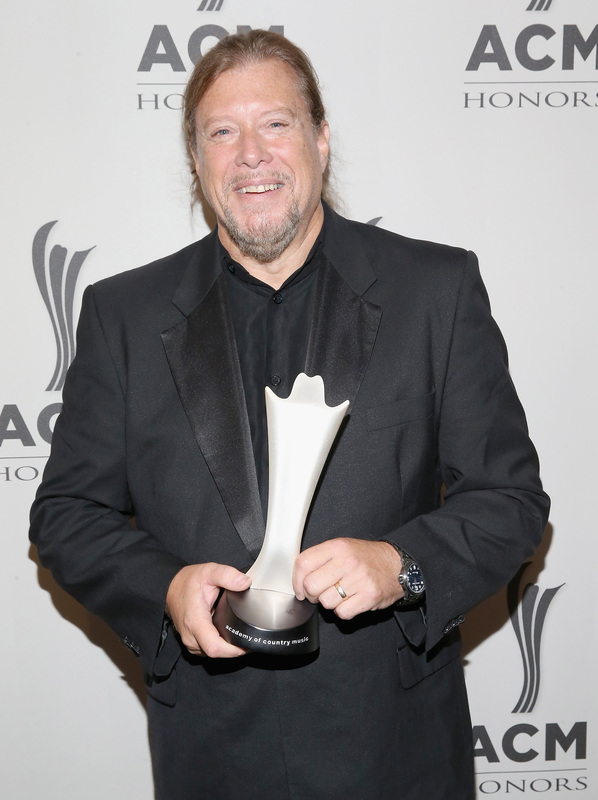 The categories honor the behind-the-scenes musicians, producers, engineers and industry professionals who contribute so much to the artistry, success and longevity of country music. 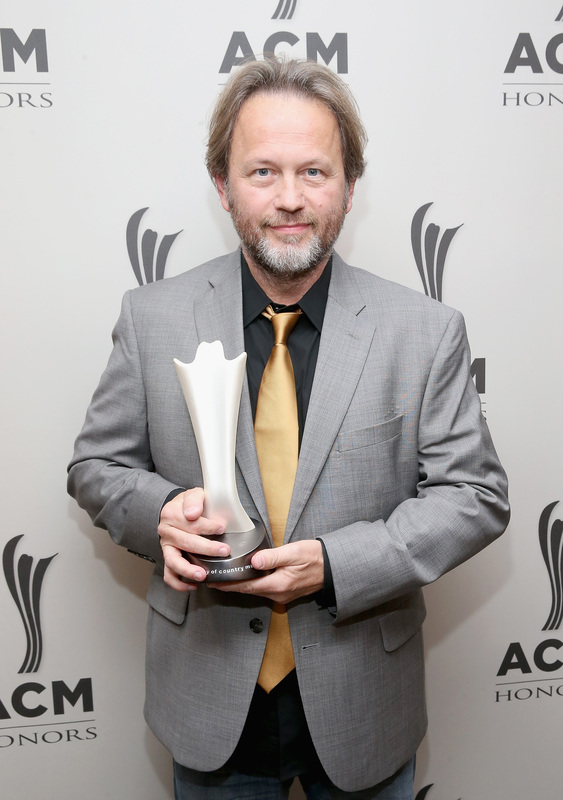 Industry Awards, Studio Recording Awards and Special Awards are presented to recipients at ACM Honors, a special event held annually in the fall at the historic Ryman Auditorium. 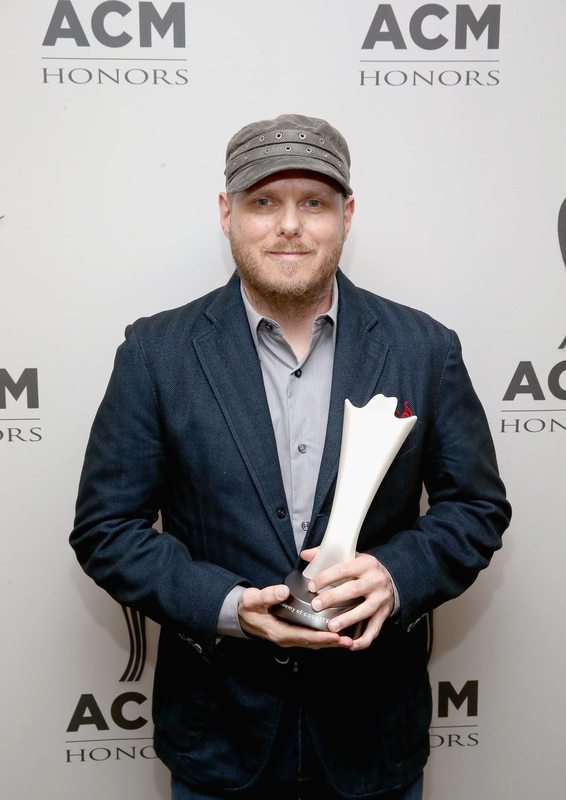 The Academy of Country Music has announced winners for this year's Studio Recording Awards. Congratulations to the talented musicians below! 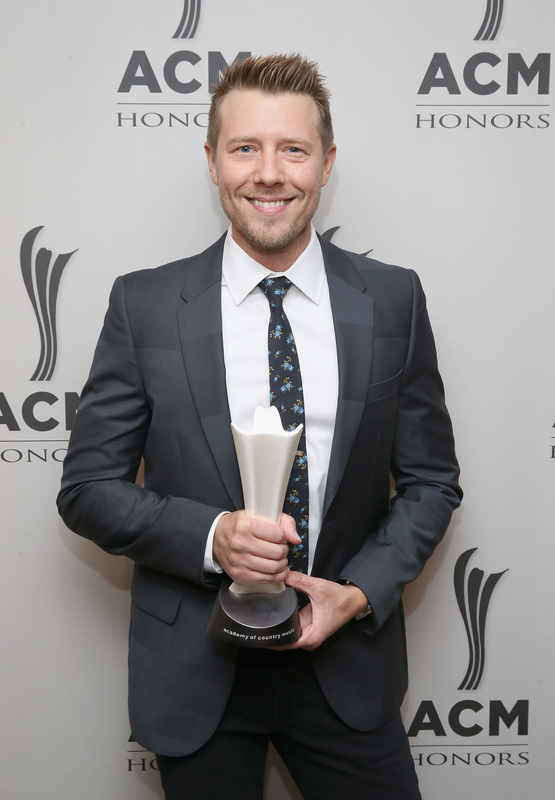 The Academy of Country Music has announced winners for this year's MBI Awards. 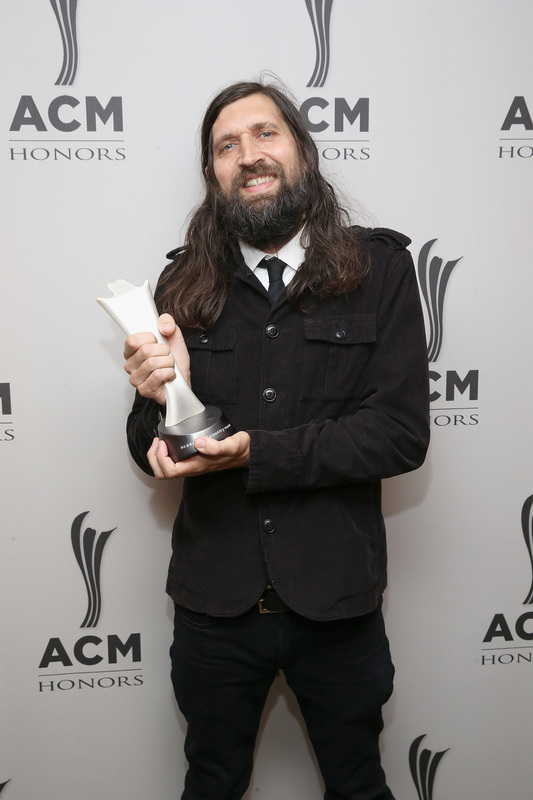 Congratulations to the talented musicians below!